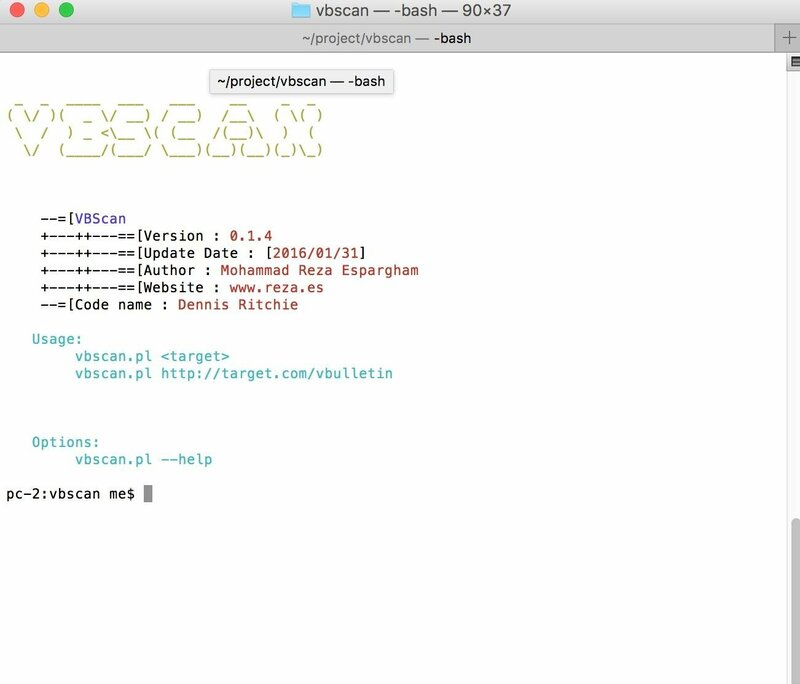 VBScan is an opensource project in perl programming language to detect VBulletin CMS vulnerabilities and analyses them. 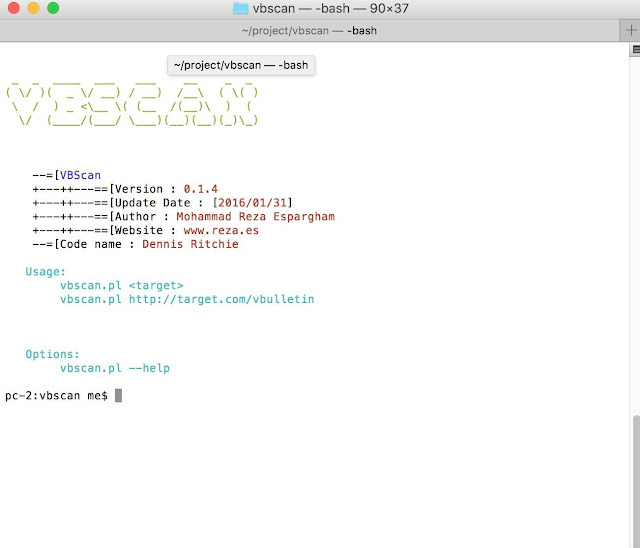 If you want to do a penetration test on a vBulletin Forum, VBScan is Your best shot ever! This Project is being faster than ever and updated with the latest VBulletin vulnerabilities.